When you are in search of a new Nissan at a low price in Florida or Georgia, come to a Sutherlin Automotive dealership. 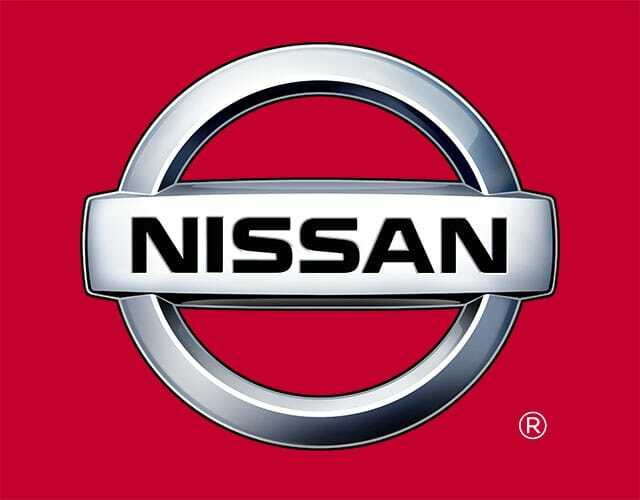 Our family of Nissan new car dealerships includes Sutherlin Nissan of Orlando, Sutherlin Nissan Fort Myers, Sutherlin Nissan of Fort Pierce, Sutherlin Nissan Mall of Georgia, Sutherlin Nissan Vero Beach and Sutherlin Nissan Cherokee County. With a substantial inventory of new Nissan cars, SUVs, and pickup trucks at each of our six dealership locations, you are sure to find the exact Nissan that you have been dreaming of -- at a low price, too! To view our selection of Altima, Sentra, Versa, Leaf, Rogue, Pathfinder, Murano, Frontier, and other Nissan models, select your nearest Sutherlin Automotive dealership or shop our complete new vehicle inventory online now. No matter which new Nissan model has caught your attention, we have it at your local Sutherlin Automotive dealership. Our Sales Departments are staffed by highly knowledgeable sales associates who can give you a tour of our Nissan inventory and get you behind the wheel of various models and trims for test drives. Nissan's Sentra, Altima, and Maxima sedans provide style and sophistication at an affordable price -- and just like every other Nissan, they come well-appointed even in base trim. For added versatility, turn to Nissan's extensive lineup of crossovers and SUVs, including the Juke, Rogue, Murano, Pathfinder, and Armada. Stunning Nissan performance lives on both in sports car and pickup trucks from here at Sutherlin Automotive, thanks to the Nissan 370Z, GT-R, Frontier, and Titan. Shopping for a car, SUV, or pickup truck on a tight budget? Then be sure to view our used vehicle inventory. At Sutherlin Automotive, we stock used vehicles from Nissan and other automakers, along with a collection of pristine, late-model Certified Pre-owned Nissan vehicles for local car buyers to explore. Our Nissan new car dealerships each have a winning team of finance specialists who go to work for our customers, obtaining low auto loan rates for their car purchases. To begin the financing process for your new or used auto loan, submit a secure online credit application; you can get pre-approved for a new car loan in minutes! Each of our Sutherlin Automotive dealerships is home to a Service Department where drivers can get expert auto service, performed by Nissan certified service technicians. We also have Parts Departments on-site for all of your genuine OEM Nissan parts and accessories. Schedule a service appointment online today, or contact your nearest Sutherlin Automotive dealership for Nissan auto parts or service.